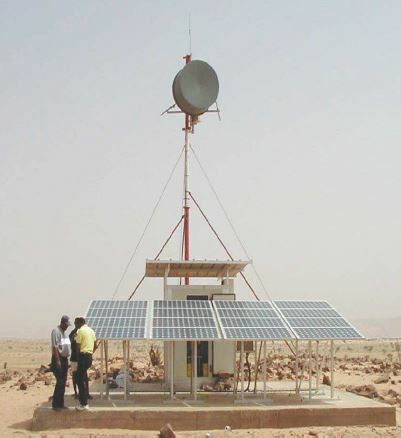 When implementing a telecommunications network in rural areas, access to reliable source of electrical power can be a barrier. The Public Switched Network or PSTN designates the ground infrastructure that enables fixed phones to work. This network is based on the interconnection of different equipment which, depending on their technology, may require solar power to operate. These requirements are mainly located at point to point communication links.